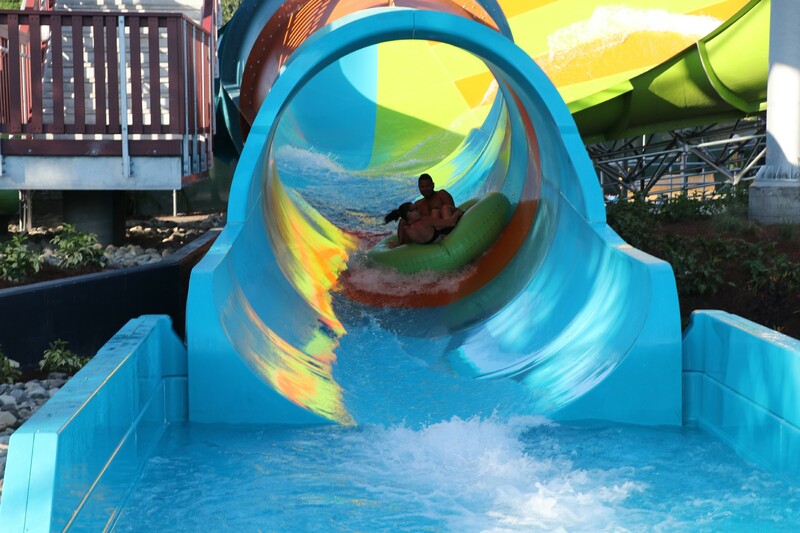 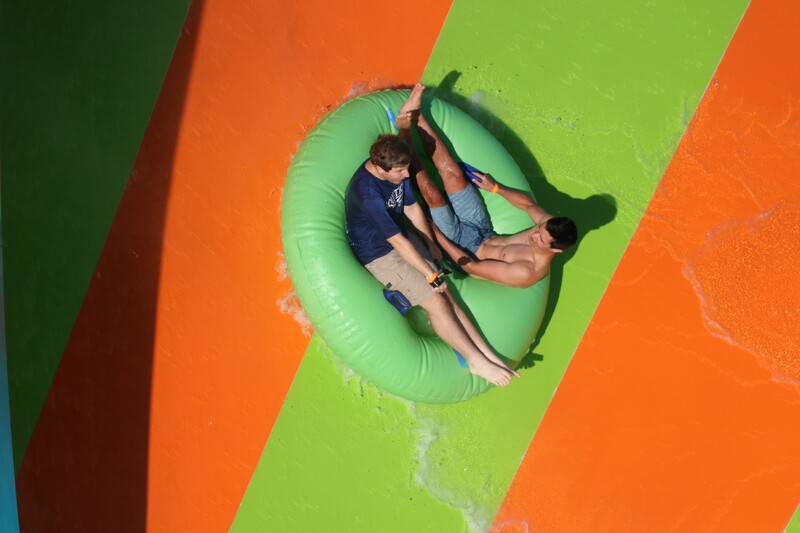 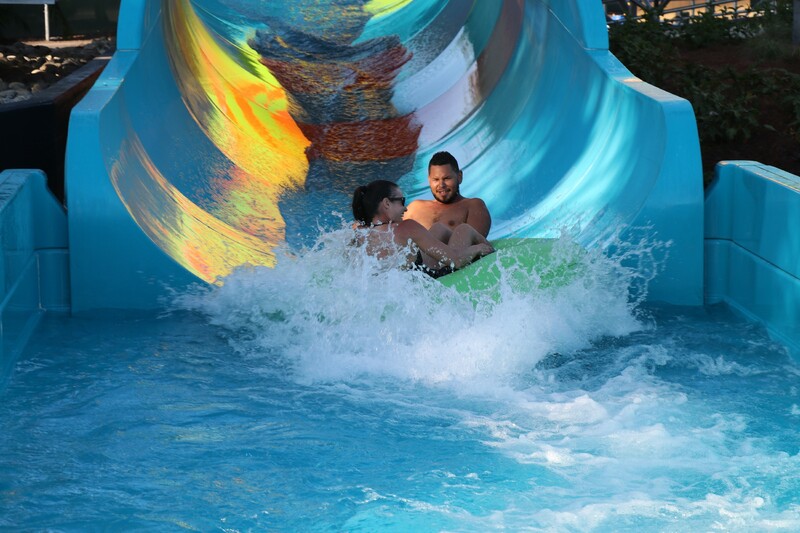 KareKare Curl has officially opened at Aquatica, SeaWorld Orlando’s water park. 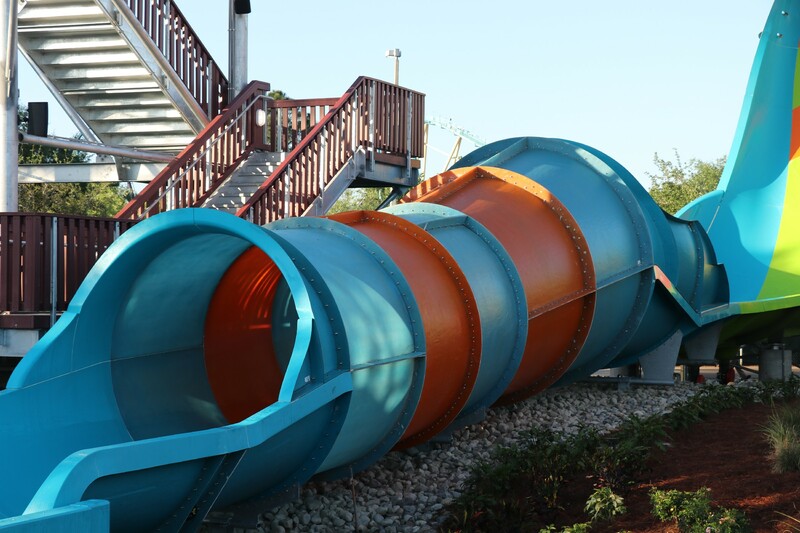 SeaWorld invited us out yesterday for the ceremonial opening and to preview the new slide. 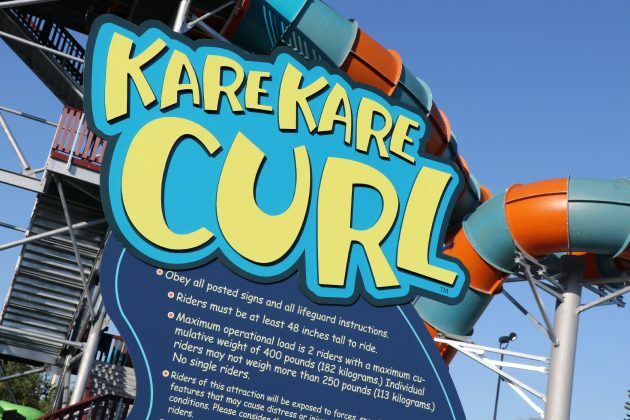 “KareKare” means “waves” in the Maori language and when combined with “Curl” meaning in a curved shape, this new ride could be described as a “curve-shaped wave” which riders will experience when climbing the vertical wave wall. 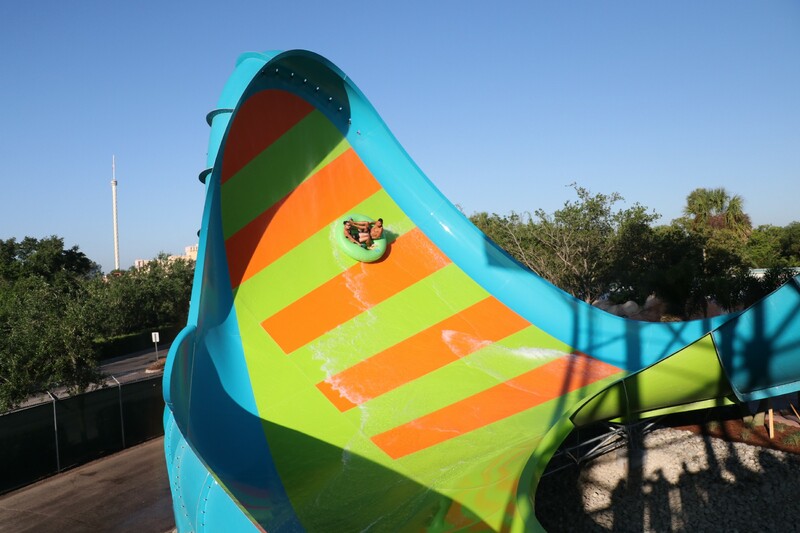 True to its name and holding two passengers, this new slide delivers a high-adrenaline, weightless adventure. 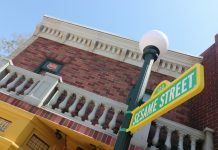 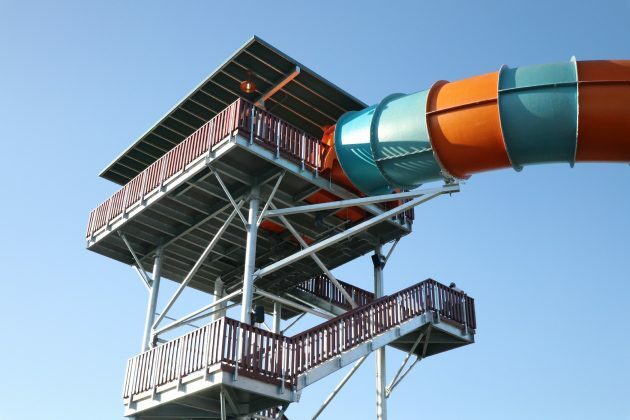 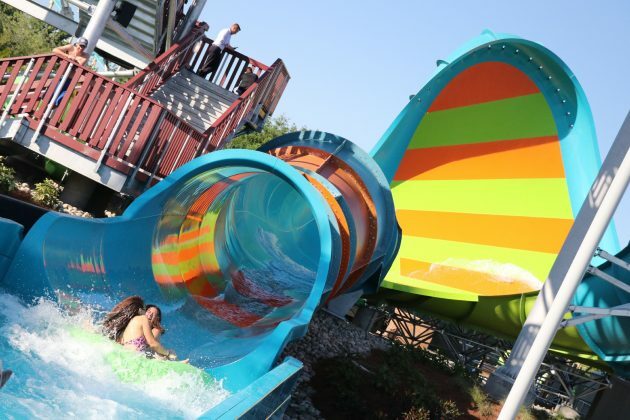 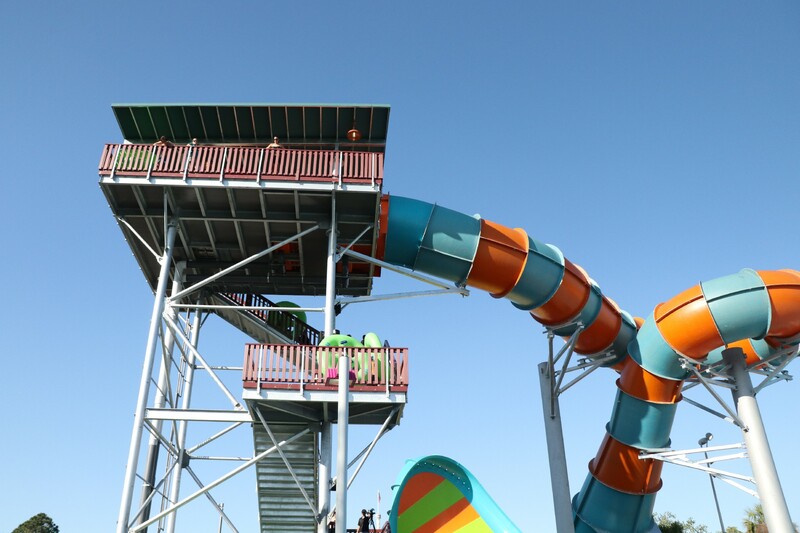 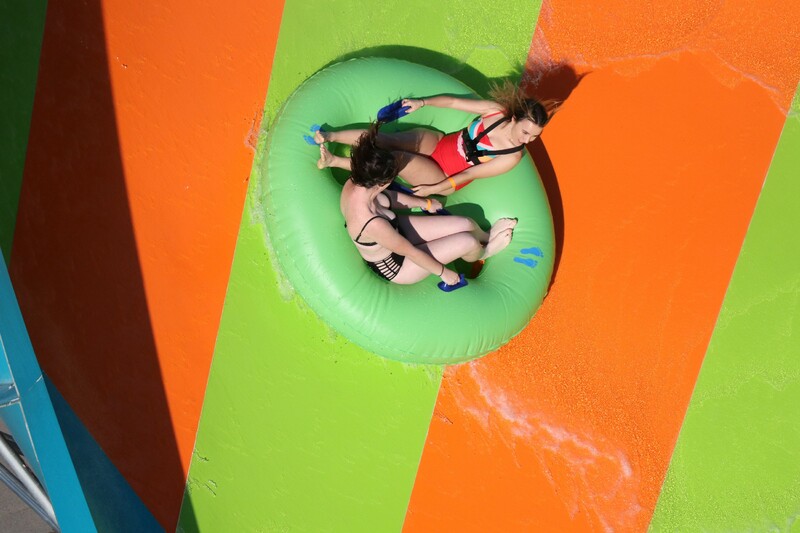 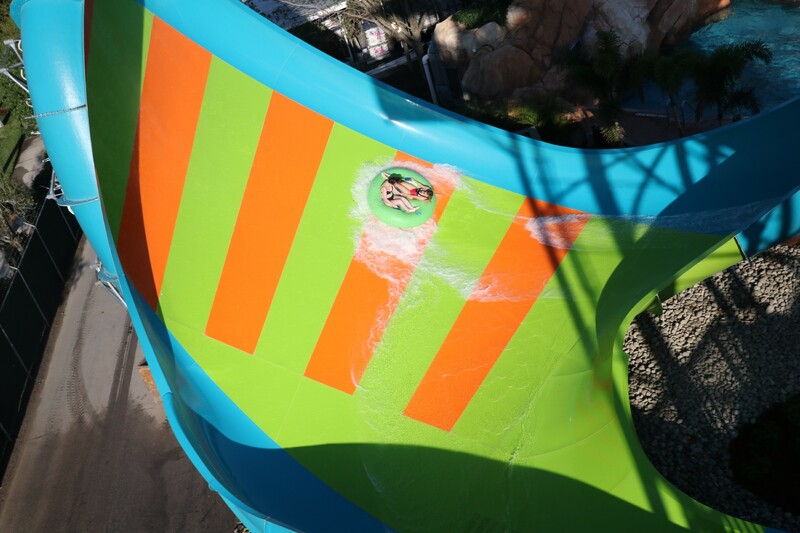 The slide is short, but thrilling – featuring a 35-foot drop that eventually leads you up into the vertical wall. 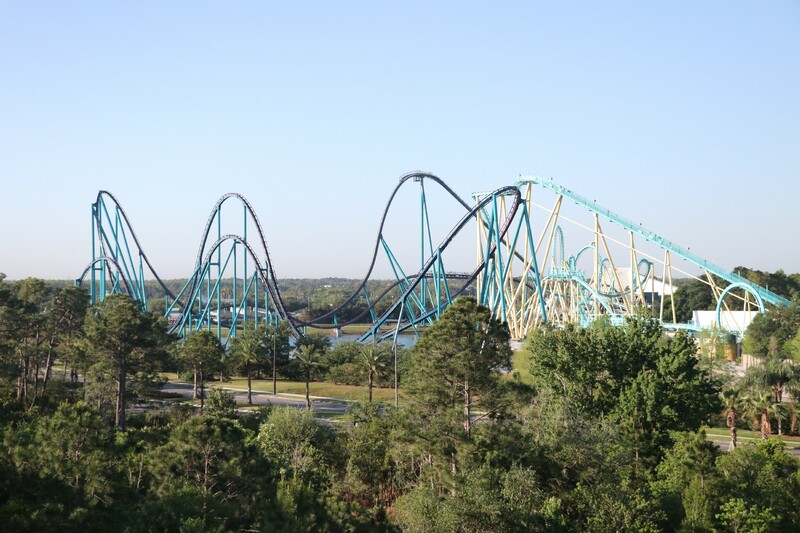 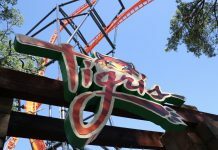 Due to the nature of the vertical wall, the maximum weight allowed is 400lb between 2 passengers which may limit certain riders, and you cannot ride alone. KareKare Curl took approximately six months to build and is located right next to the wave pool in an area formerly occupied by cabanas. 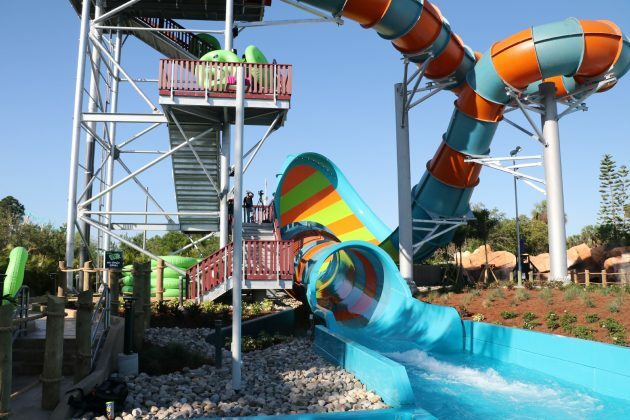 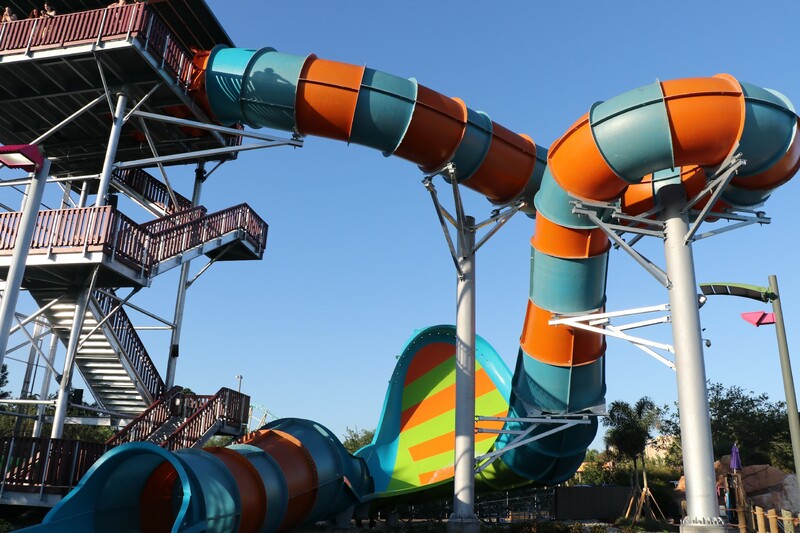 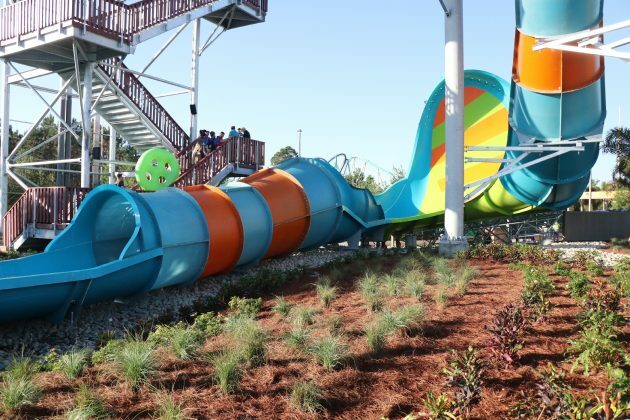 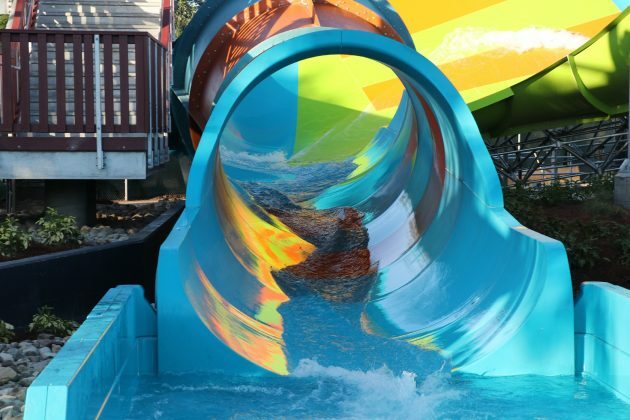 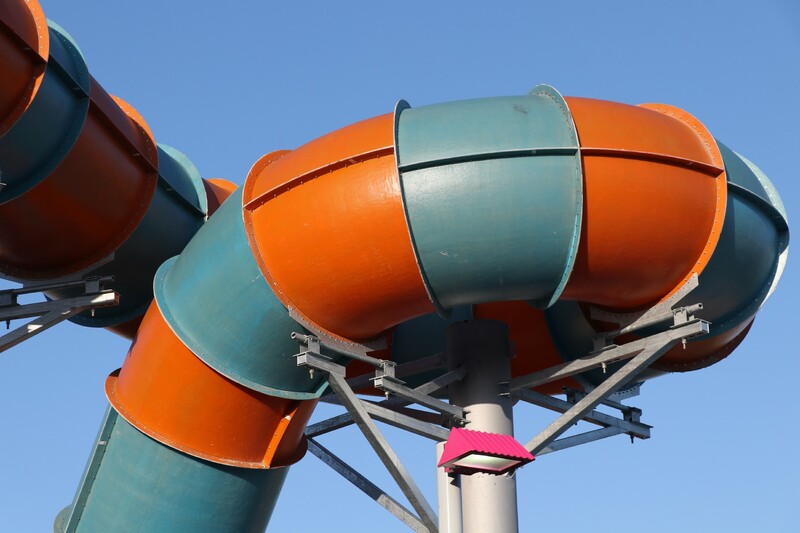 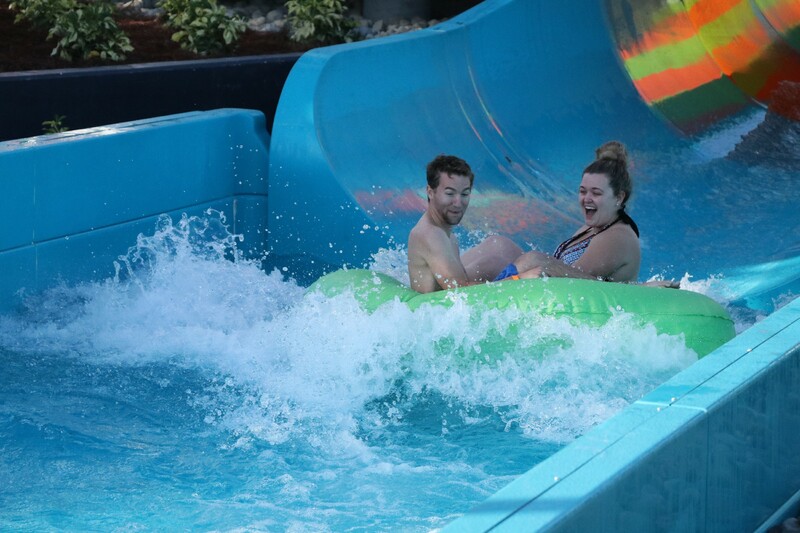 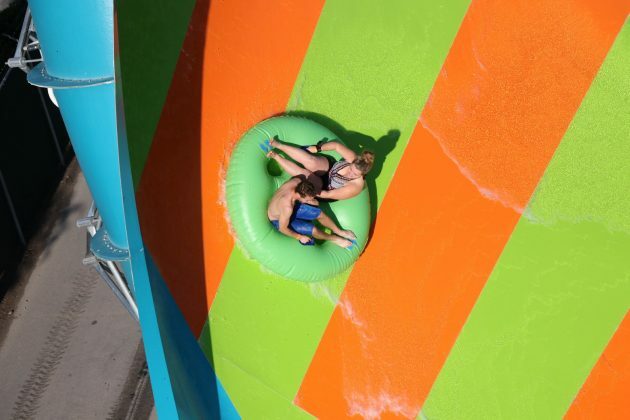 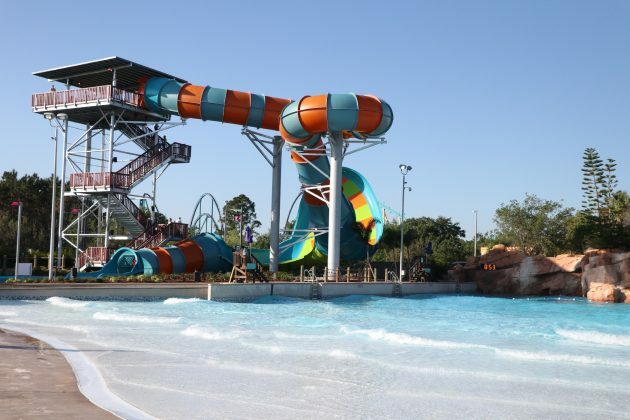 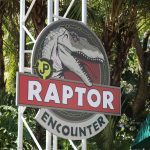 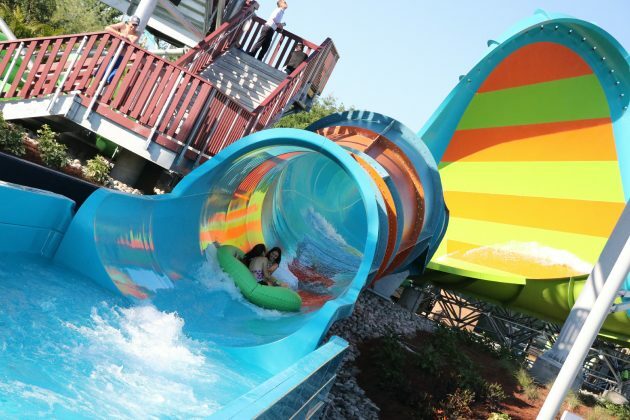 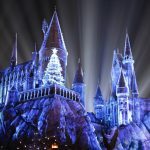 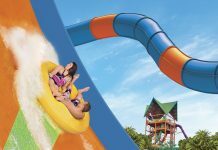 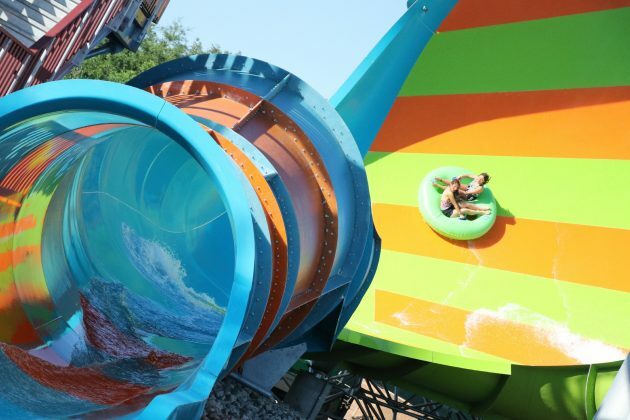 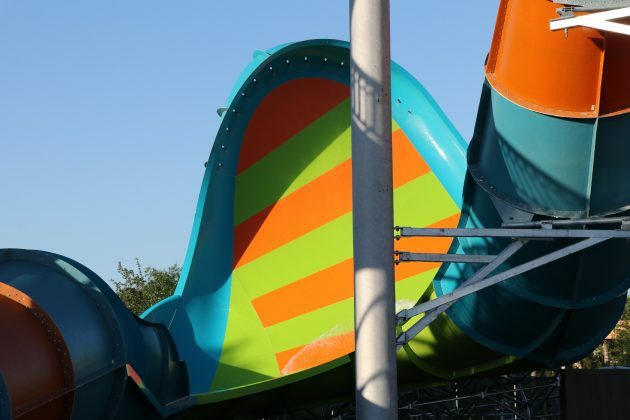 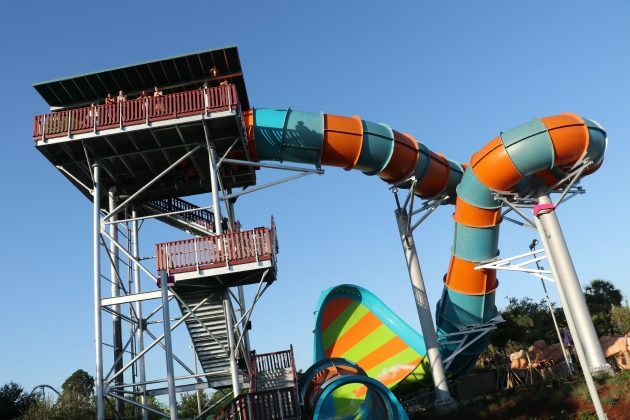 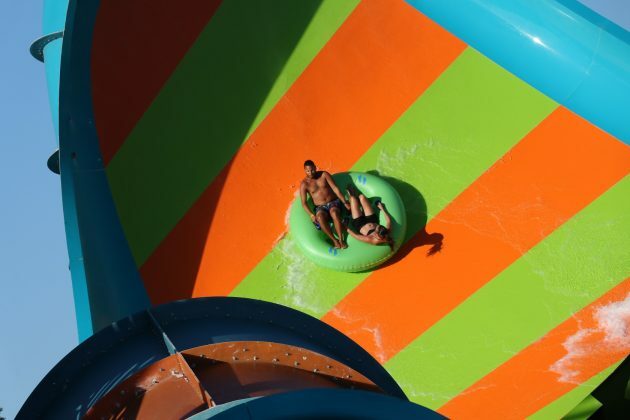 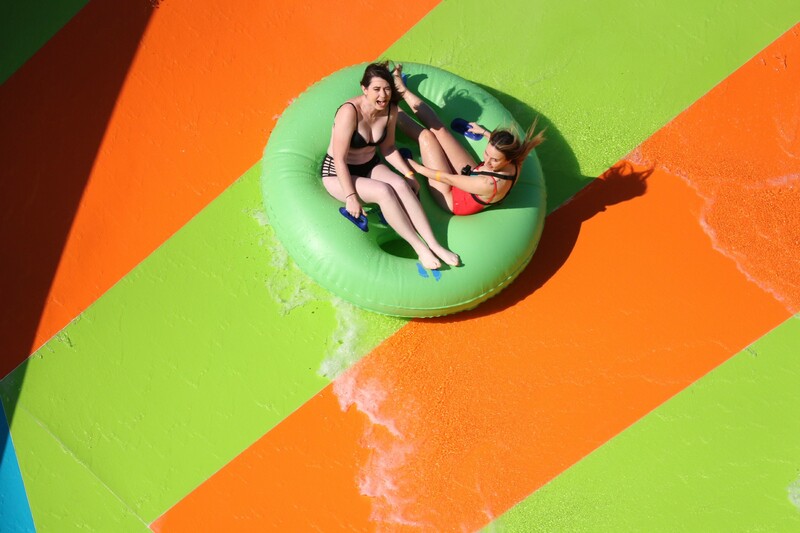 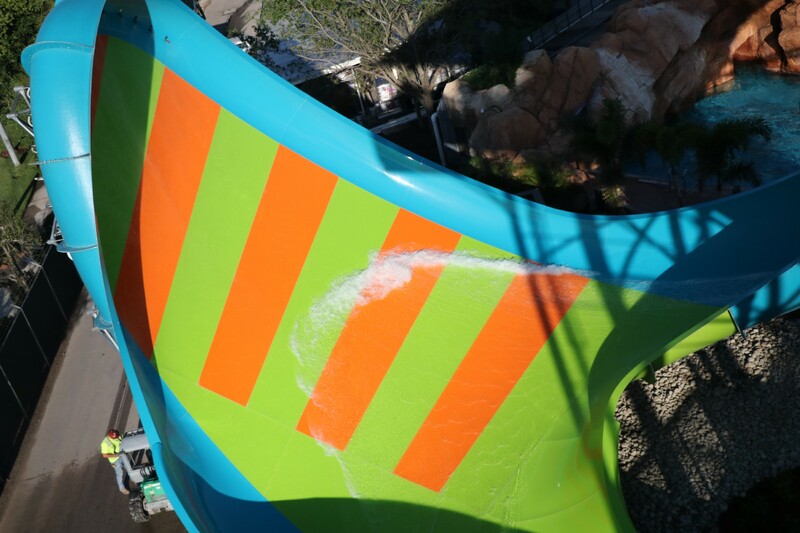 The opening of KareKare Curl will signal the second year in a row that Aquatica Orlando unveils a new attraction, following the opening of the Ray Rush.